Cooperatives Working Together (CWT) has accepted 19 requests for export assistance from Dairy Farmers of America, Northwest Dairy Association (Darigold) and Tillamook County Creamery Association. These member cooperatives have contracts to sell 2.588 million pounds (1,174 metric tons) of Cheddar and Monterey Jack cheeses, and 52,360 pounds (23.75 metric tons) of butter to customers in Asia, Central America, the Middle East and Oceania. The product has been contracted for delivery in the period from February through May 2017. So far this year, CWT has assisted member cooperatives that have contracts to sell 10.962 million pounds of American-type cheeses and 1.375 million pounds of butter (82% milkfat) to 11 countries on four continents. The sales are the equivalent of 132.124 million pounds of milk on a milkfat basis. The Cooperatives Working Together (CWT) Export Assistance program is funded by voluntary contributions from dairy cooperatives and individual dairy farmers. 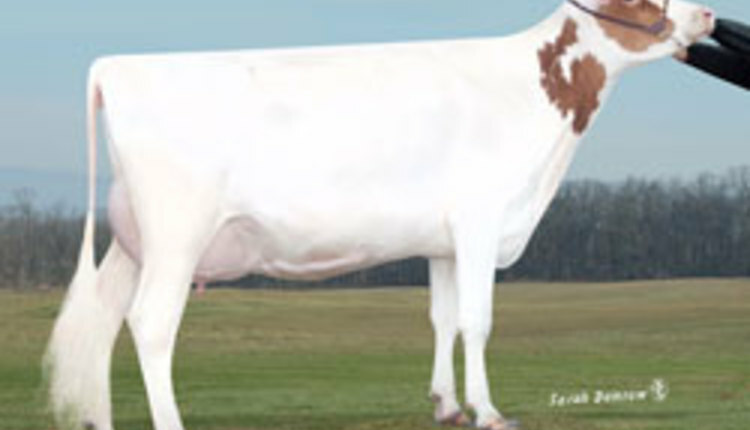 The money raised by their investment is used to strengthen and stabilize the dairy farmers’ milk prices and margins. For more information about CWT, visit www.cwt.coop.